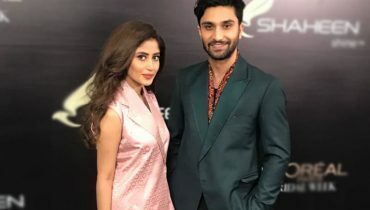 Sherdil has definitely won so many hearts and is winning the box office record collections as well. But now this film has been heading its way to visit the cinemas of UK, USA and Canada as well. This film is presently making the nearing 9 crores, with its best total collections in Pakistan. 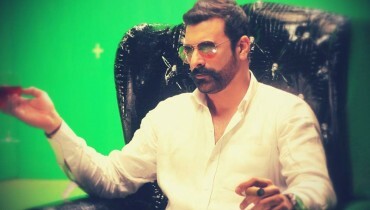 Sherdil is all set to release in the UK, USA, and Canada as on the 12th of April. 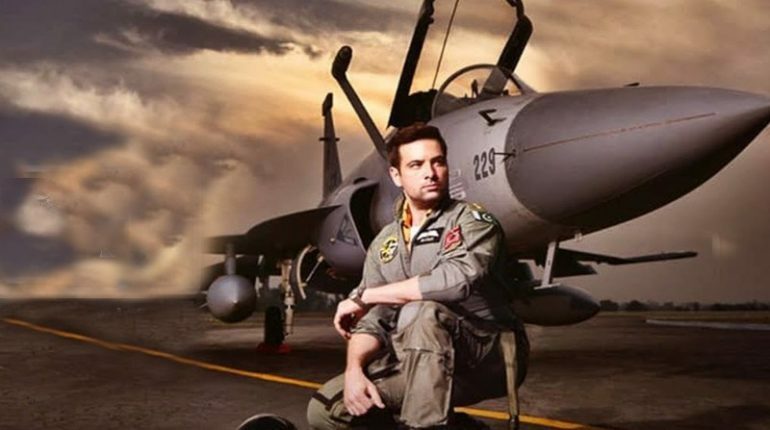 Talking about the film, it is completely revolving around the storyline of the aspiring fighter pilot who is born to fly as is against his father’s wishes, and soon lands at the PAF Academy. In the main leading role we have the names of Mikaal Zulfiqar and Armeena Rana whose love chemistry has been hugely appreciated by the fans on screen. Armeena previous film, Janaan also collected over 30 crores worldwide was released in a number of countries with the names of United Arab Emirates, United Kingdom, United States, Canada, and in Australia. We really wish the whole team with best wishes and hope that they might win the hearts of international audience as well. Go and watch this film now! 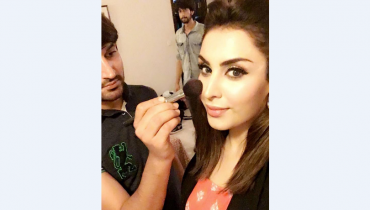 Mikaal’s Ex-wife Sarah Bhatti to Debut in Film Industry!